Can you believe it? It really is that time of year once again when so many of us are out and about looking high and low for gifts for friends and loved ones. You’ve probably already done the mall and big box store thing, now it&apos;s time to look to the unique gift shops in the valley. There are SO many. Just to highlight a few, I’d like to share a timeless favorite of mine, a forgotten favorite, and a new favorite! I doubt that a Christmas shopping season has gone by since I moved to this area in 1984 that I haven’t stopped in at Olde Susquehanna House in Carlisle. I enjoy wandering through their two floors of country home décor and I can always find some new Christmas items to add to our collection. Olde Susquehanna House is definitely a timeless favorite of mine. 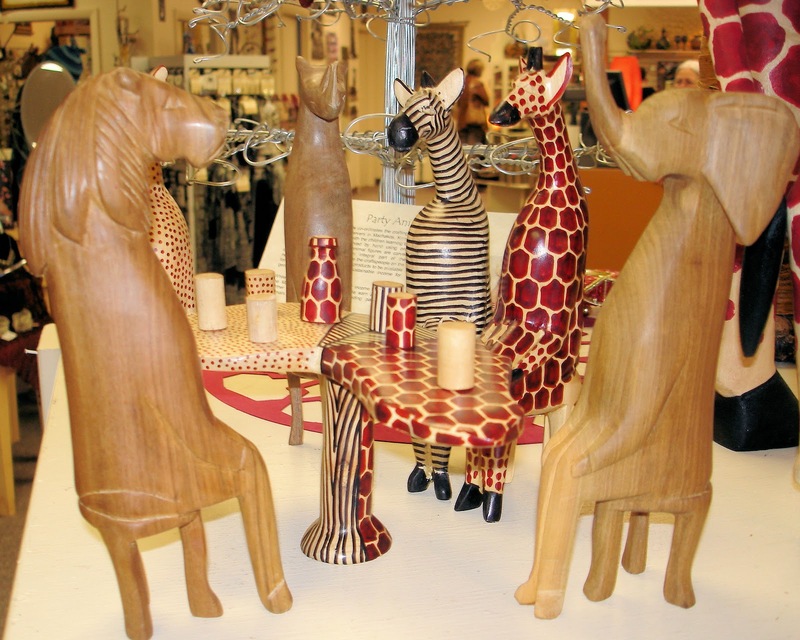 A forgotten favorite is Ten Thousand Villages in Mechanicsburg. It came to mind recently, so I stopped in this week. I’m glad I did! It had been quite a few years since I’d shopped there. 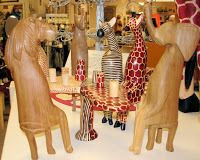 Ten Thousand Villages is unique in that they market fair trade items made by artisans around the world! The gifts you will find there are more unique than you can imagine. I mean, seriously, don’t you know someone who would love to have some “party animals” from Kenya? Or coffee beans from Congo? Peru, Equador, Bangladesh, and many more… you will find items from all over the world. 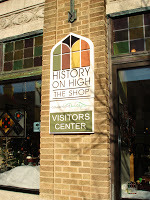 My new favorite is History on High – The Shop. I can’t believe I had never gone inside here before! Many of the items they offer are consigned from local artisans. You will be amazed at the talent of our local folks. This is a “must see” for everyone this holiday season. Books, pottery, jewelry, art, wood crafts, unique food items, and yes… much much more! 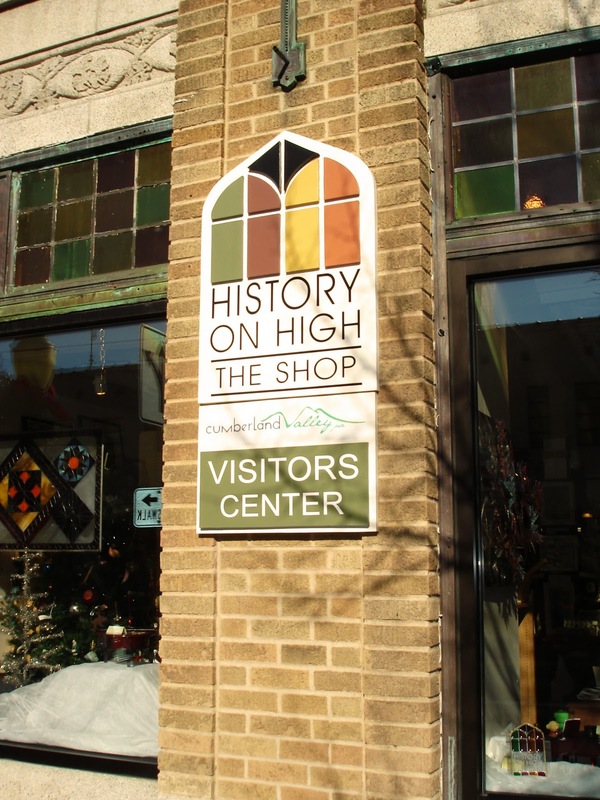 If you have out-of-town guests to entertain over the holidays, any (or all) of these shops would be fun to take your guest to for an afternoon outing. You’ll enjoy spending time checking out the many unique and interesting things. p.s. I’ve just joined the blogging team here at “Found it.” I’m excited to get to know you and share some of my adventures around the Cumberland Valley. It really has been a great place to live and raise our family these past 27 years!